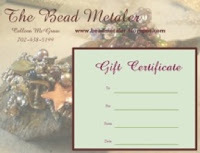 The Bead Metaler: September Classes- Sign up Now! Click on the calender link at the right for dates. September Classes- Sign up Now! Click on the calender link at the right for dates.